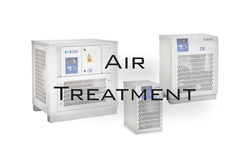 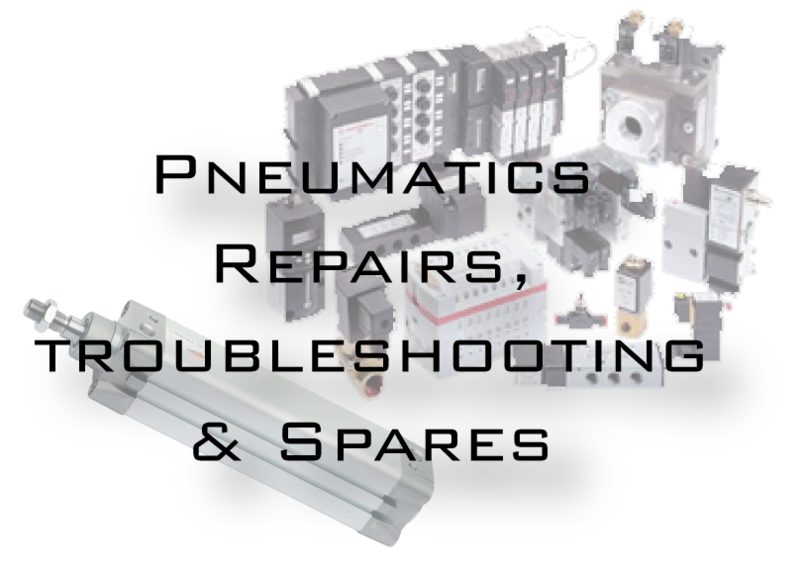 Airmatics has been servicing Greater Sydney's compressed air requirements since 1987. 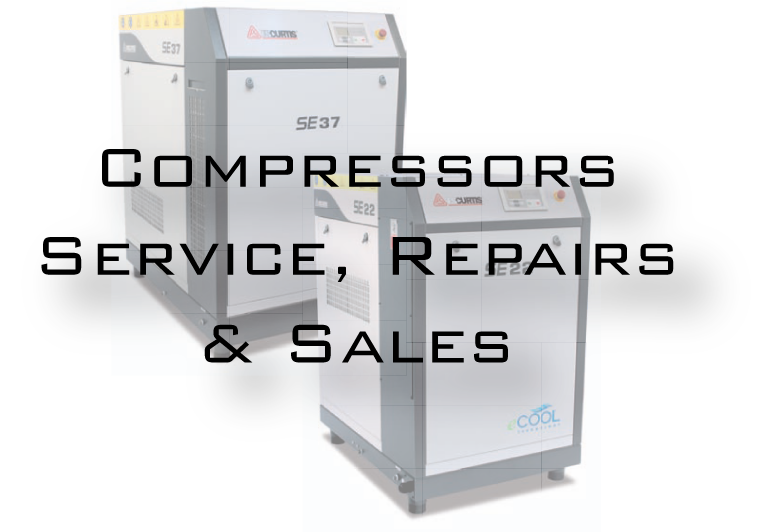 We offer service and repairs to air compressors, compressed air pipework installations, pneumatic equipment, air treatment and dryers, pneumatic and hydraulic cylinder repairs and air tool repairs. 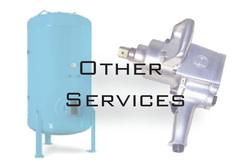 We also are able to perform a number of services to your system including but not limited to compressed air pressure vessel inspections, air quality testing, air consumption audits and leak detection just to name a few. 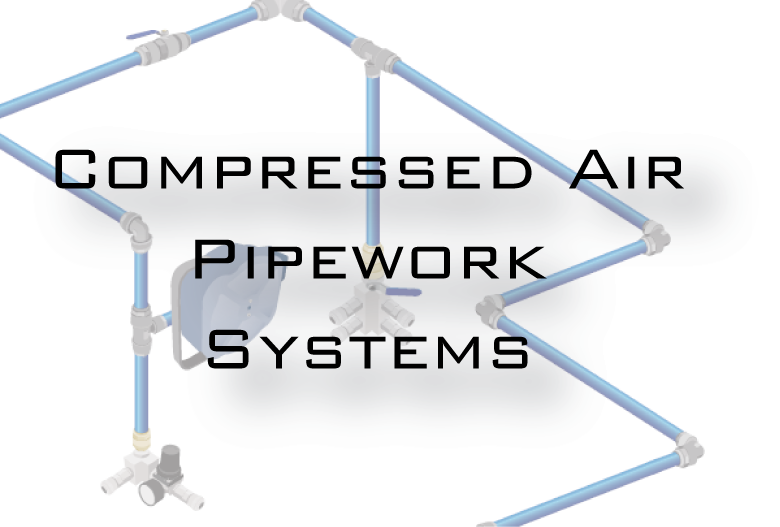 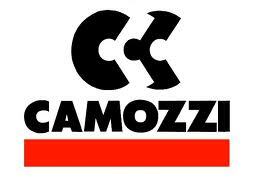 Call us today to discuss your compressed air requirements.